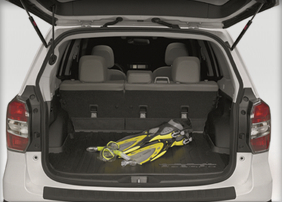 Choosing the new 2014 Subaru Forester gives you the versatility to explore the San Francisco area and beyond. 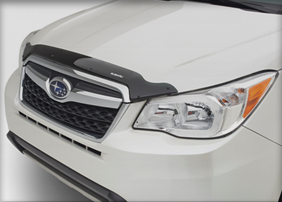 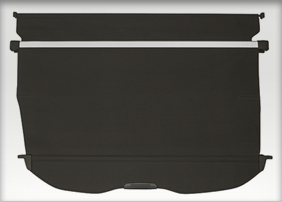 Now, you can get even more out of your Forester with genuine Subaru accessories in Redwood City at Carlsen Subaru. 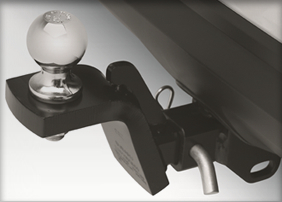 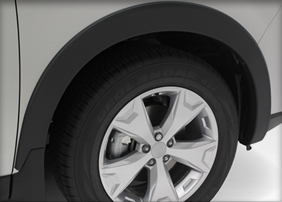 Genuine Subaru accessories provide guaranteed quality and dependable Subaru engineering. 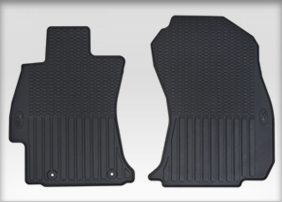 You can add protection for the interior and exterior of your Forester with our all-weather floor mats, hood protector kit, wheel arch molding kit, luggage compartment cover, and fog lamp kit. 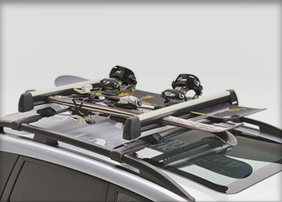 Make carrying cargo easier with a cargo tray, trailer hitch, extended roof cargo carrier, and ski and snowboard carrier. 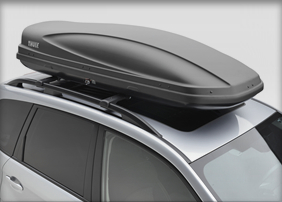 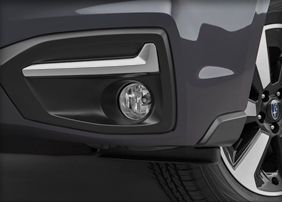 Find these and other incredible genuine Subaru accessories now at Carlsen Subaru.